Date: Apr 8 2019, 6 p.m. - 8 p.m.
Auditions will be held at KMC OnStage Studio in the KCAC. You may attend either day of the auditions. 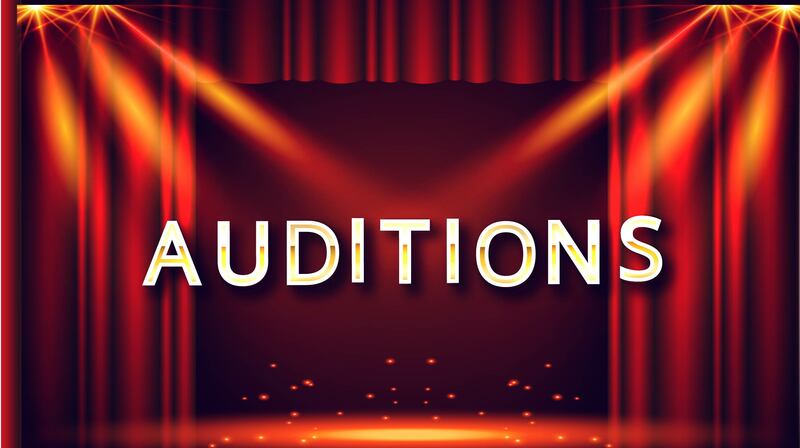 Looking for actors to perform in a series of 10 min comedic one act plays. No experience is needed. Ages from 16 up welcome. Also looking for musicians & crew members!